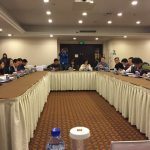 ‘In-situ’ training programme in Gerontology and Geriatrics, China. 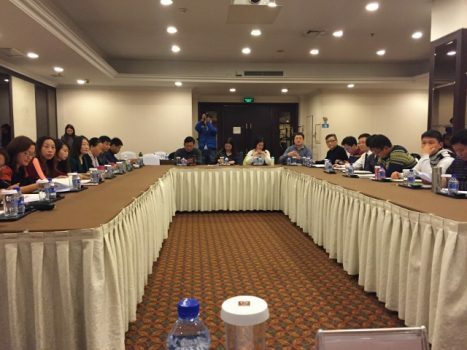 Home > ‘In-situ’ training programme in Gerontology and Geriatrics, China. 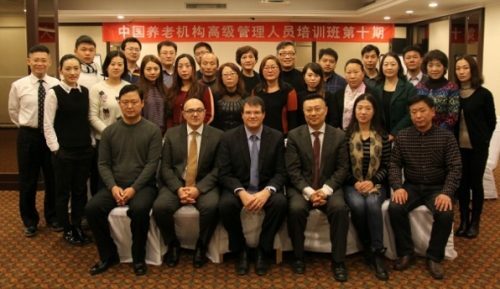 In collaboration between The Support and Nursing Committee for the Elderly, China (SNCE), INIA organised an in-situ programme in Gerontology and Geriatrics, from the 6-12 December 2015 in Beijing, China. 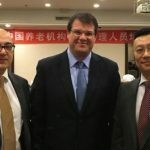 The programme was attended by 30 Chinese Officials working in the field of ageing in Beijing. The lectures were translated into Mandarin and published into a monograph. This proved to be of great benefit so as to ensure greater participation and involvement of all those who attended. 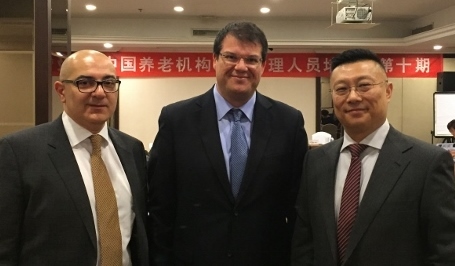 Lecturers on the programme included Dr. Marvin Formosa, Dr. Charles Scerri (INIA’s consultant on geriatrics and dementia care) and Professor Yuan Ye (INIA’s consultant on ageing in China). 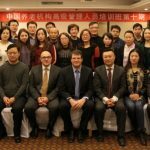 This international training initiative was the eleventh programme organized in collaboration with The Support and Nursing Committee for the Elderly, China (SNCE).